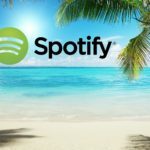 Spotify South Africa is now live and people are literally wetting themselves! 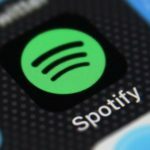 In close competition with Apple Music, Spotify has been at the top of the streaming game with over 159 million active users and a music catalogue that boasts roughly 30 million songs. 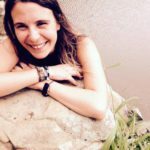 Towards the tail end of 2017 Spotify posted an ad for a ‘Senior Editor/Music Programmer-South Africa,’ casually revealing their plan to come to our country and the African continent. Considering South Africa’s 334.2% growth in streaming revenue in just one year, it’s evident that the service will be well received. 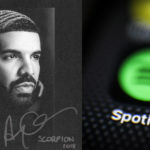 Giving fans a sneak peak, Spotify South Africa went live on Monday, offering a free 30-day trial for its Premium service which costs R59, 99/month and features shuffle play, ad free, unlimited skips, offline listening, high quality audio and allows you to play any song. There is also a free tier, which allows users the feature of shuffle play. 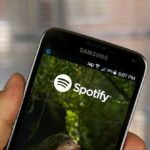 Android users can now download the Spotify app at the Google Play Store. Matching local streaming prices, Spotify SA comes at a significant discount considering that the Premium tier costs $9, 99/pm in the US. The Swedish company is also testing a new feature that auto-mixes playlist tracks together, even when listening on shuffle. 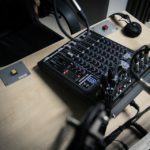 This may seem simple and yes, if you are listening to the same genre it is, but mixing tracks from hip hop into jazz, into folk and then ambient or pop can get quite tricky. The feature is still in testing rounds, with no news on when it will be available. 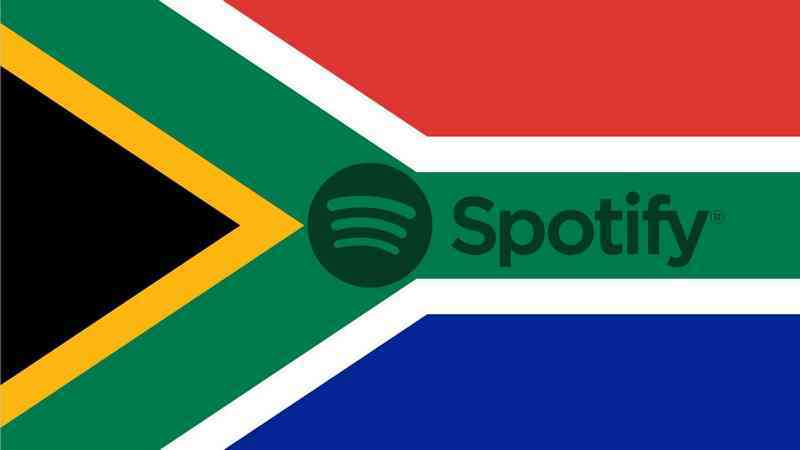 It’s all good though because I think for South Africans we are just happy that Spotify South Africa means we can join the world in experiencing the biggest streaming platform.